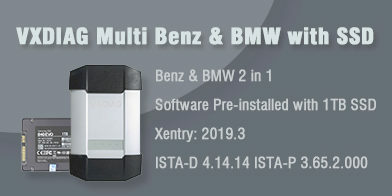 When I tried to install Ford IDS software v112 for vxdiag vcx pro green intreface, it gave me 2 errors. My Disk C is full so i installed IDS on Disk D with other vxdiag software applications Techstream, Vida, HDS. 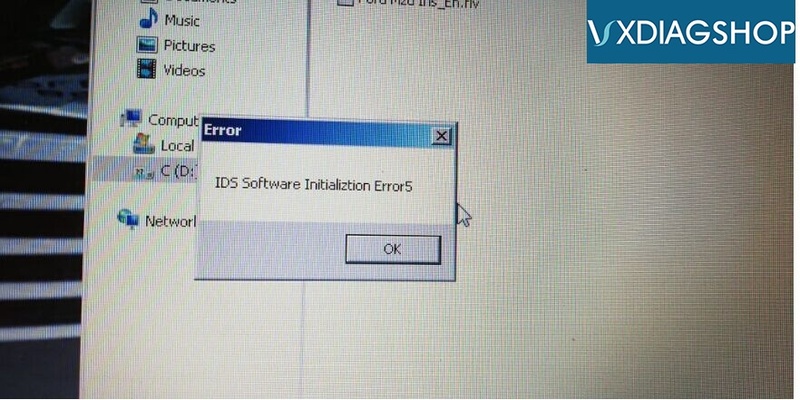 IDS Software- Production License Not Found. 1. 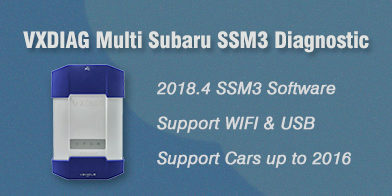 VXDIAG Ford IDS software MUST be installed on Disk C.
3.So you need uninstall software and opeating system to reinstall software. 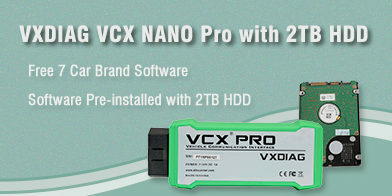 If you have trouble in installing vxdiag software, better go for vxdiag and Levono laptop package. Software is pre-installed before shipping.